End two lane road expansions now. I’ll be interested to see if the calls for racial equity-based performance measures via the Transportation Equity Caucus made it into the Feds guidelines. 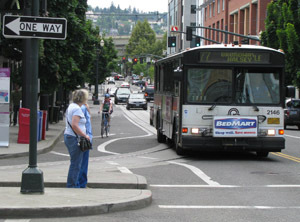 And if so, how they can bolster ped/bike safety performance measures.